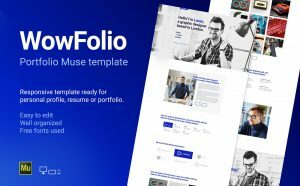 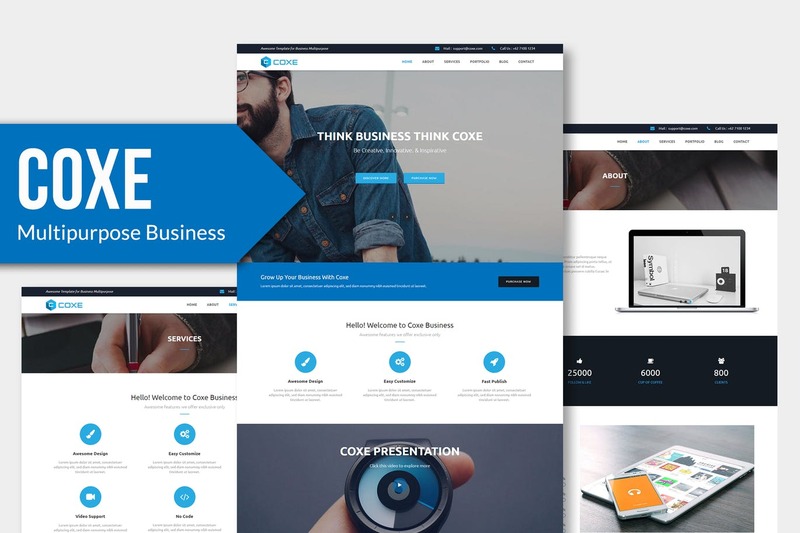 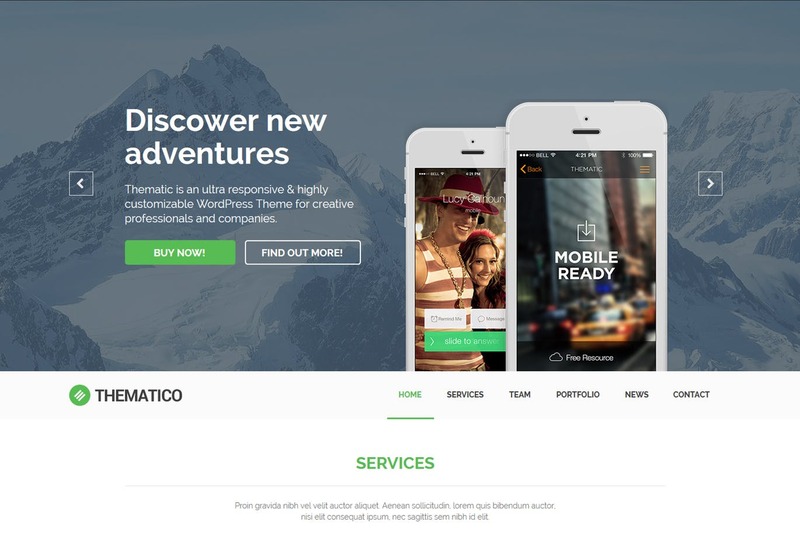 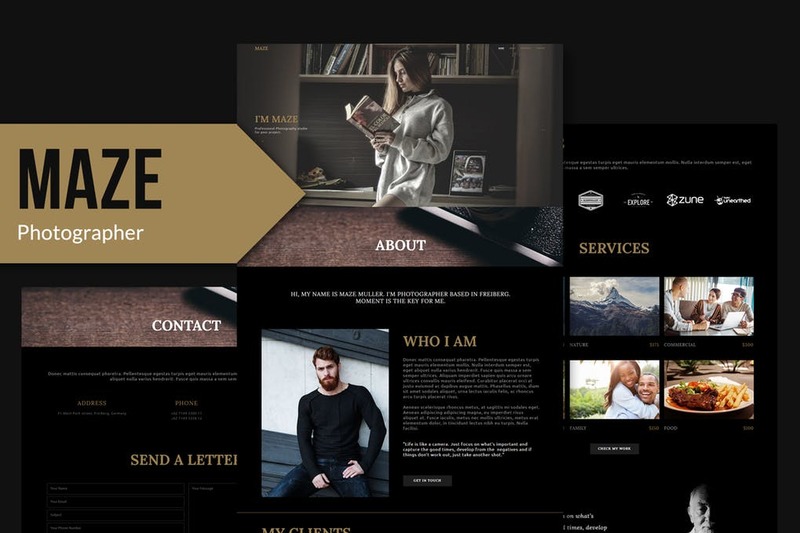 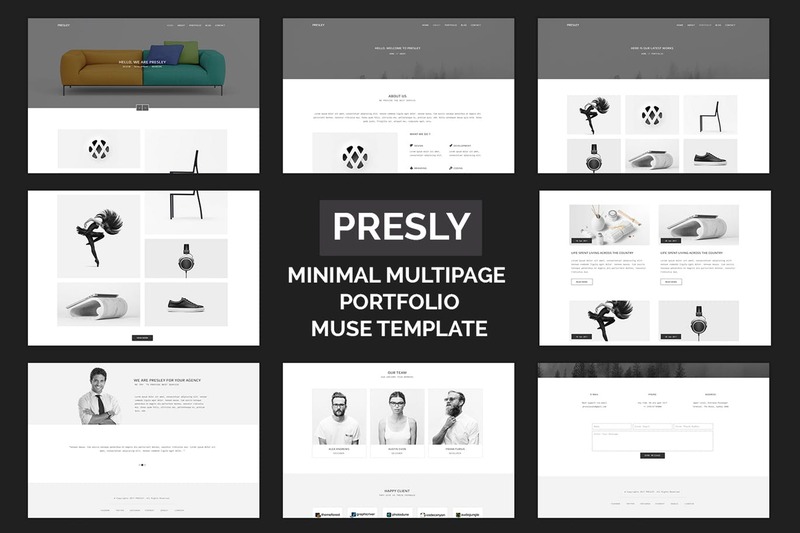 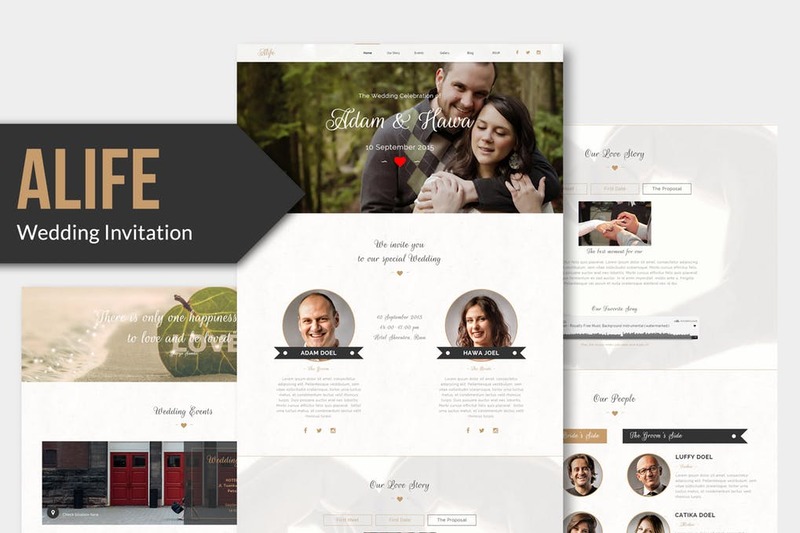 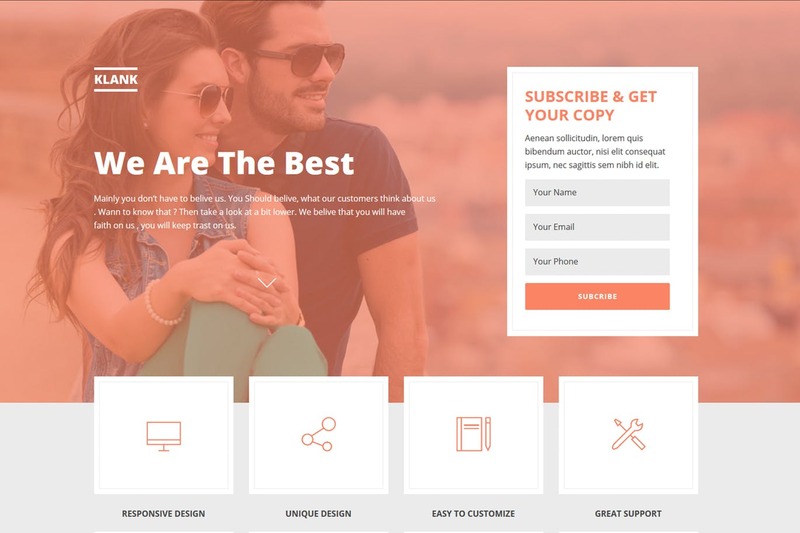 WowFolio is a responsive one page portfolio Muse template ..
Alife – Wedding In ..
Alife is multipurpose template option for web developer ..
Madass – Music Ind ..
Madass is the Multipurpose template option for web developer, ..
Thematico – One Pa ..
Thematico – is clean One page Multipurpose MUSE Template. 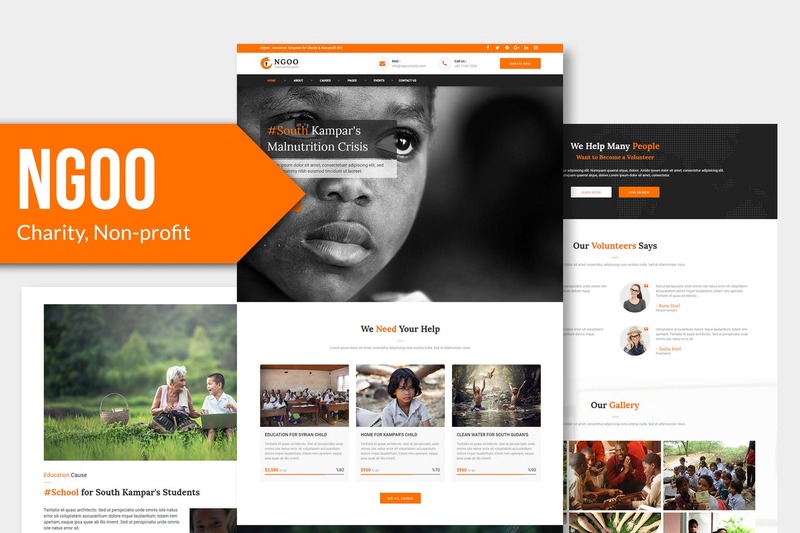 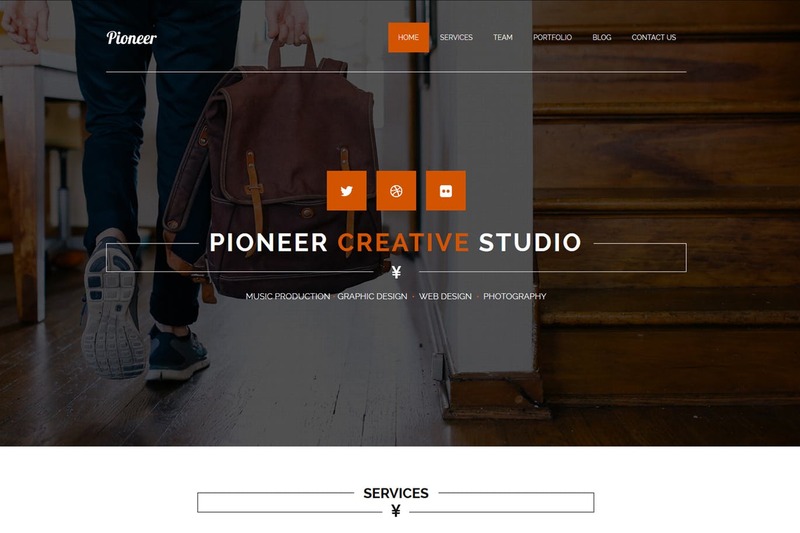 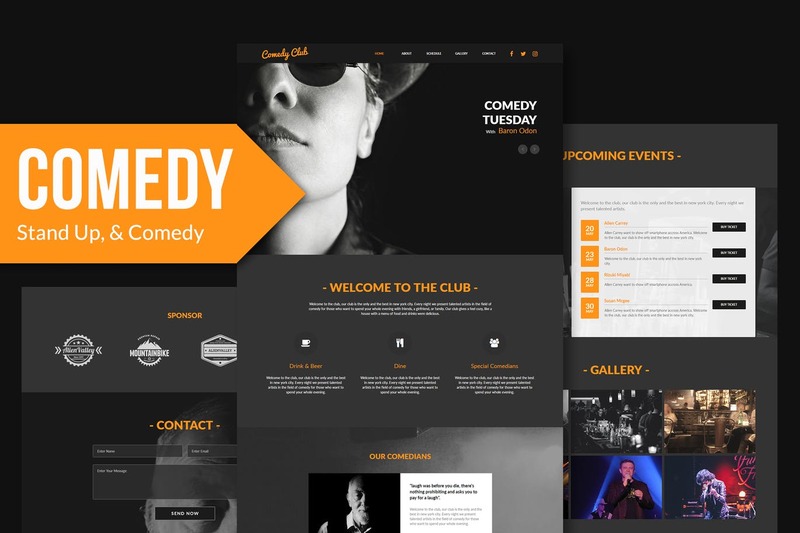 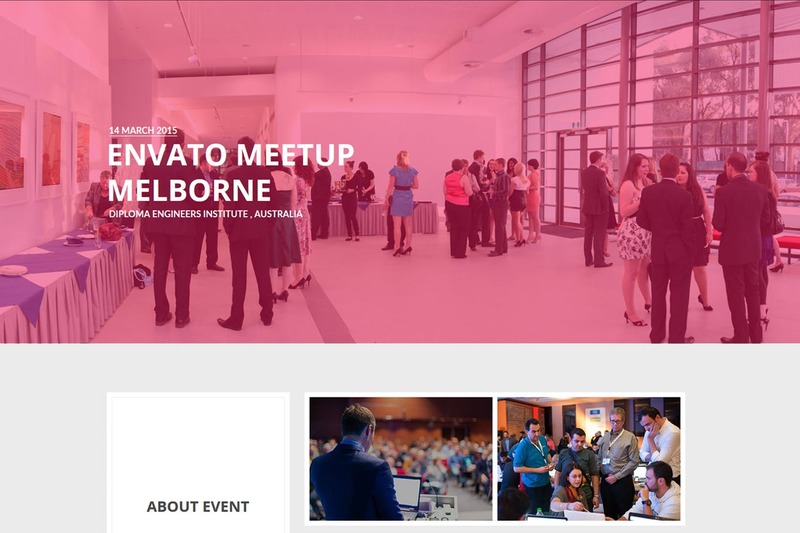 ..
Pioneer – One Page ..
Pioneer – Creative Parallax One Page MUSE Template. 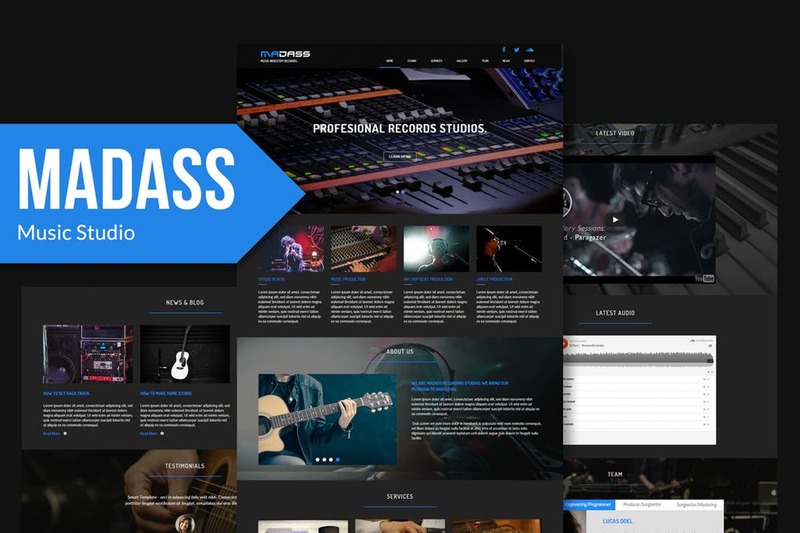 ..
Klank is a Unique, Clean, Modern & Multipurpose Landing ..
MAZE is a clean, modern, and fully responsive Muse ..